Indiana University President Michael A. McRobbie announced on April 1, 2019, that Lilly Endowment Inc. awarded the Indiana University Foundation a $10.9 million grant to support renovation of the university’s internationally renowned IU Lilly Library. Read the official university news release. Consistently regarded as one of the nation's top libraries for books and manuscripts of the greatest importance, the Lilly Library was established in 1960 to house the extensive private library of the late Josiah K. Lilly Jr., one of the Lilly Endowment’s founders. The collection he donated to IU comprised more than 20,000 rare books and 17,000 manuscripts. It was the genesis of the Lilly Library, which now contains more than 450,000 rare books, 8.5 million manuscripts and 150,000 sheets of music. Part of the IU Libraries, the venerable limestone building is located in the heart of IU Bloomington’s Fine Arts Plaza, the campus’ center for the arts and humanities. 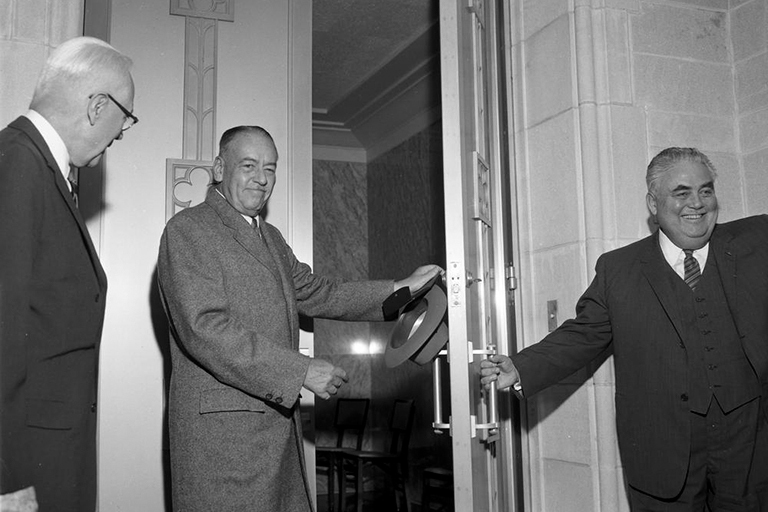 “Indiana University’s Lilly Library is a state, national and international treasure, and a testament to the vision and generosity of J.K. Lilly Jr.,” McRobbie said. “It has always been universally acclaimed for its unique, world-class collections. Its vibrant and stunning materials continue to astonish all those who use them. 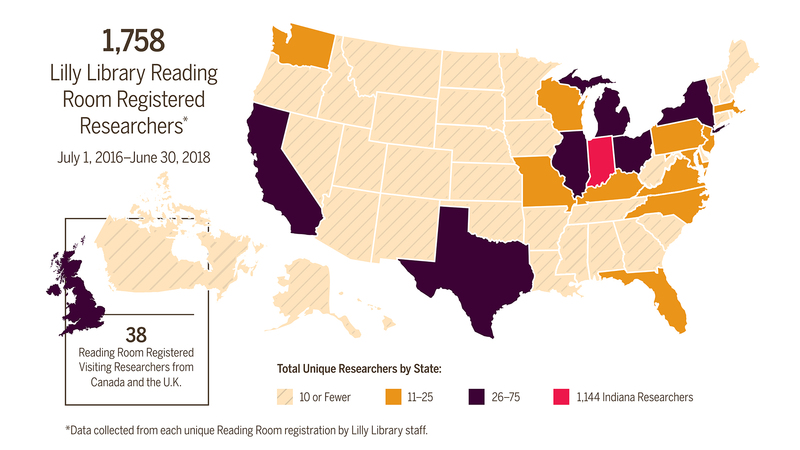 “With this extraordinary support from Lilly Endowment Inc., the Lilly Library will greatly improve its ability to provide wide access to the library's rare books, manuscripts and objects to broader audiences ranging from children to lifelong learners to scholars, enhancing all of our communities. As IU rapidly approaches its bicentennial celebration, the Lilly Library has been challenged, in many ways, by its own success. Growth in collection size and student enrollment, along with continuously increasing demands of scholars and students who travel from around the U.S. and the world to use the library’s matchless collections, have resulted in a level of activity that the building, which has not had any significant interior renovation since its completion nearly 60 years ago, can no longer sustain. The Lilly Endowment grant will support major upgrades to the 52,516-square-foot facility’s mechanical systems and lighting, technological equipment, fire protection and security systems, ADA access and building navigation upgrades, and space configuration. These improvements will enable maximum preservation and an enhanced and more modern presentation of the library’s literary and cultural treasures, which require special handling and can only be accessed in secure on-site areas. They will also allow students, scholars, researchers, educators and other visitors to more effectively access and experience the library’s one-of-a-kind materials, which are frequently and increasingly incorporated by IU faculty into their teaching, research and creative activities. According to Lilly Library Director Joel Silver, since 1992, courses taught on site at the Lilly Library have increased by more than 225 percent. In 1960, the Lilly Library’s total collection numbered approximately 100,000 rare books and 1,000,000 manuscripts. Today, the collection size represents a 350 percent increase in books and 750 percent growth in manuscripts. Carolyn Walters is the Ruth Lilly Dean of University Libraries. She said, “Printed materials are among the most commonly surviving artifacts of history and offer transformational, hands-on learning. The Lilly Library is so much more than a building, and yet, our value is inherently tied to the people and spaces that encourage interaction with our materials. We are grateful to the Lilly Endowment. This grant will ensure we have the right environment to present and preserve these treasures long into the future." This grant counts toward the $3 billion For All: The Indiana University Bicentennial Campaign, which is taking place on all IU-administered campuses, including IU Bloomington, IUPUI, IU East, IU Kokomo, IU Northwest, IU South Bend and IU Southeast. The campaign will conclude in June 2020 to coincide with IU’s bicentennial celebration. Given the high level of research interest in its collections, the Lilly Library will continue to meet researcher requests for access to its collections and other services in the Herman B Wells Library during construction, which is expected to begin late this year. The library facility is planned to be closed for about 18 months. IU Libraries will soon offer a FAQ list on this site. Your questions are welcome. Please send your message to libadmin@indiana.edu. Lilly Endowment Inc. is a private philanthropic foundation created in 1937 by three members of the Lilly family — J.K. Lilly Sr. and sons Eli and J.K. Jr. — through gifts of stock in their pharmaceutical business, Eli Lilly and Company. While those gifts remain the financial bedrock of the Endowment, the Endowment is a separate entity from the company, with a distinct governing board, staff and location. In keeping with the founders’ wishes, the Endowment supports the causes of community development, education and religion. Although it maintains a special commitment to its hometown, Indianapolis, and home state, Indiana, it does support efforts of national significance particularly in the field of religion and on an invitational basis programs that enhance higher education opportunities for African Americans, Latinos and Native Americans. The Lilly Library hosts researchers from around the county and around the world. Among the Lilly Library's most famous materials are the Gutenberg New Testament; the first printed edition of The Canterbury Tales; many beautifully illuminated medieval books of hours; the Boxer Codex, a unique 16th-century manuscript depiction of the people of the Philippines and Far East; and the personal archives of cultural luminaries such as Orson Welles, Sylvia Plath, Kurt Vonnegut Jr. and Ngũgĩ wa Thiong’o. 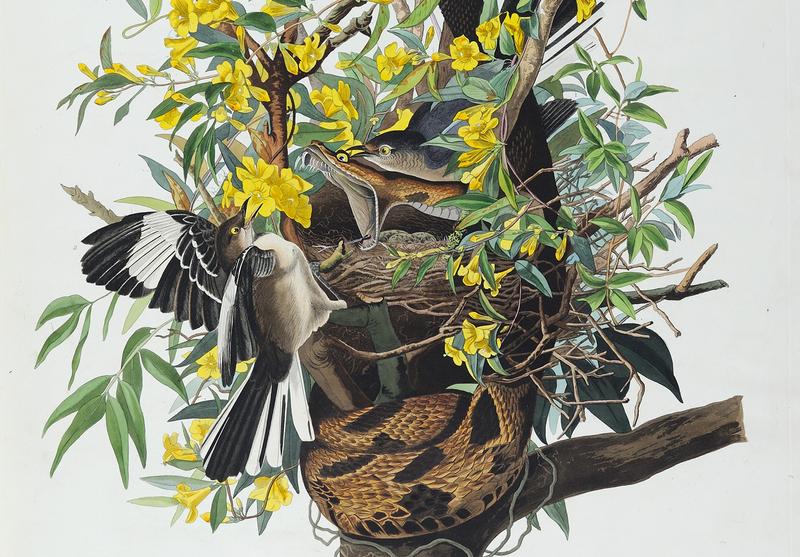 Rare items from J.K. Lilly Jr.’s collection include John James Audubon’s Birds of America; Thomas Jefferson's personal copy of the first printing of the Bill of Rights; a first edition of Jane Austen’s Pride and Prejudice; the original manuscript of J.M. Barrie’s Peter Pan; and the William Shakespeare “First Folio” of 1623 -- the first printed collection of Shakespeare’s plays. The University Architect’s Office is responsible for the design and construction of all buildings and interior spaces on all IU campuses and works closely with University Engineering and the University Landscape Architect to design and construct the campus grounds and utility infrastructures. We strive to create quality spaces that enrich the university’s education, research, and living environments, and we are committed to providing quality design and project management services. Links below deliver directly to outside news postings from the identified media source.